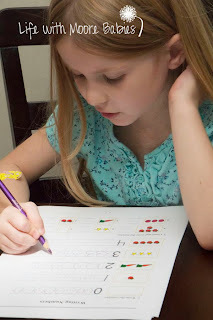 Looking for an affordable Math Curriculum for your homeschool? Math Mammoth could be your answer! Math Mammoth offers full math curricula for grades 1-6 in their Light Blue Series as well as worksheets for some of the older grades. You can also purchase individual books on specific topic. 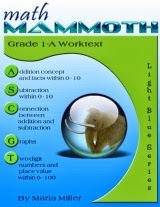 In exchange for an honest review, we were provided with a copy of Math Mammoth Grade 1 Light Blue Series. Math Mammoth offers both a downloadable version or a paper format. When we downloaded our version I was instantly impressed with how much was included in the curriculum. It included worksheets for an entire year of work as well as answers keys, reviews, and tests. The topics appear to be very thoroughly covered and coincidentally, the Light Blue Series, through grade 5, is also Common Core aligned although no changes were needed to make it so. The first thing I had the girls do was try out the kindergarten review. I have to say they were not thrilled with the worksheets. If you read much here you know my kids are not too into worksheets. Based on my kids, I have to say the number of worksheets is the down side of Math Mammoth. They would much rather be doing something hands on, and they learn better from manipulating. While this may be a downside for my particular kids it could be a huge plus for others who have a different learning style. I know lots of kids who enjoy worksheets, and they do provide a great way to keep track of what your kids have mastered. It does not require a teachers manual or many manipulatives which help keep costs low and ease of use high. Even though my kids like the manipulatives, they can be costly, so this is still a plus! 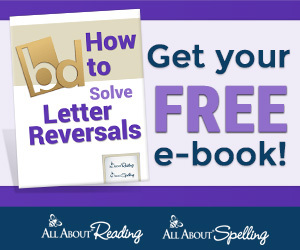 And the downloadable version can be printed again and again, so there is no need to purchase a new workbook for each child! Another way to keep costs low! I do like the fact that the program includes possible games that can be played to go along with topics as well as Internet resources that may be helpful. I was also impressed to see the money section not only provided information for United States Currency, but also for Europe, Australia, and Canada! 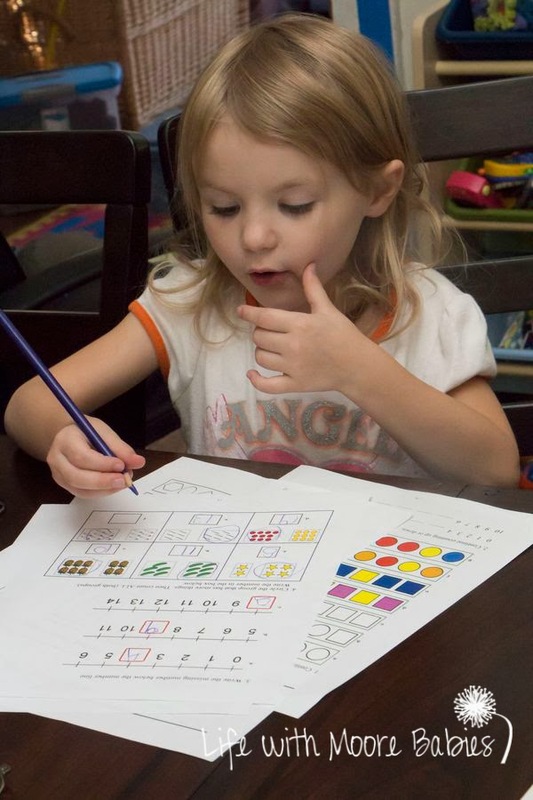 As I said before the program is very affordable (~$34 for an entire year), so even if you don't use it for your base curriculum, it is possible to use pieces of it to supplement another curriculum if your child needs more practice. This will most likely be our use of Math Mammoth. I really like Math Mammoth, and I think it could easily fit my teaching abilities. Unfortunately it doesn't seem to fit my kinesthetic learners the best. I would certainly recommend that any of you looking for a math curriculum look into Math Mammoth. 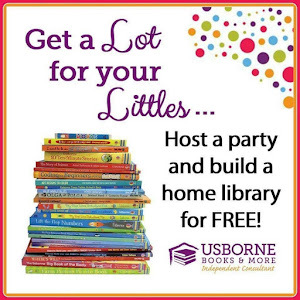 It is certainly a complete, affordable option for your homeschool! You can read more reviews from the Mosaic Reviews Team HERE!